Mark Allyn serves as an Advisor at Koa Partners (Koa). In this capacity, Mr. Allyn provides strategic guidance for the organization with an emphasis on optimizing the capital markets component to the total real estate solutions provided by Koa. 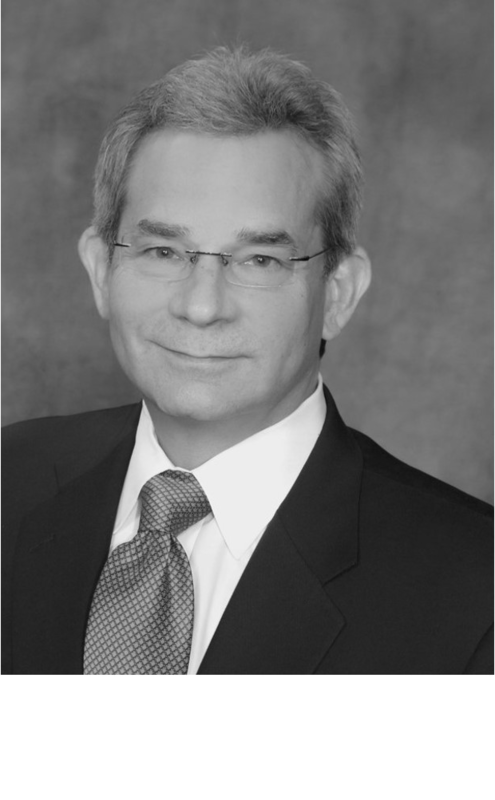 Prior to joining Koa, Mr. Allyn served as Senior Managing Director, Capital Markets Group for Trammell Crow Company. Mr. Allyn managed the capital markets activities to support development and investment projects nationwide. He was responsible for institutional capital raising, structuring joint ventures, investor relations and acquisitions. With over 40 years of financial market experience, Mr. Allyn brings extensive networking experience and in-depth knowledge of the capital markets. He has a proven ability to understand problems and develop solutions that will create value and take advantage of market opportunities for customers. Mr. Allyn graduated with a Bachelor of Business Administration in Accounting from The University of Texas, with honors. He also holds memberships with Urban Land Institute (ULI) and American Institute of Public Accountants.